Hepatology is a specialty area in medicine that focuses on the liver, gallbladder, biliary tree, and pancreas, as well as the management and healing of associated disorders. Hepatology was originally considered a subspecialty of gastroenterology (GI), but this area has grown into its own specialty because of an increase the knowledge of diseases and complications of these organs. The main reason to seek a physician specializing in hepatology is usually related to diseases and complications related to viral hepatitis and alcohol. Hepatitis B has infected over 2 billion people, with many patients becoming carriers. Many liver cancer cases are attributed Hepatitis B or Hepatitis C. These viruses are second only to smoking as cancer causing agents. 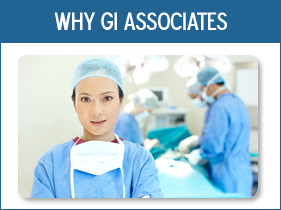 The physicians of GI Associates are trained in both diagnosis and treatments involving the liver, pancreas, gallbladder and biliary trees. 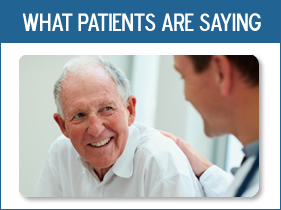 Our physicians handle some of the most complex cases in the Chicago area due to our expertise and experience. You can relax knowing you’re in the hands of the best. Tinley Park, IL 60477 © 2013 GI Associates of Chicago. All Rights Reserved.